Brett Kavanaugh made his way to Capitol Hill on Thursday morning ahead of what promises to be high drama. A hearing in which Senators will listen to a woman accuse the Supreme Court nominee of sexually assaulting her, then weigh his denial. It is the first time the country sees and hears from Kavanaugh's first accuser. Across the street from the Capitol building, protesters gathered at the US Supreme Court, chanting "Kavanaugh! No!" and holding signs that said "I believe Christine", in reference to Kavanaugh's accuser, Christine Blasey Ford. Venezuelan President Nicolas Maduro said at the UN Wednesday that he objects to President Donald Trump's actions against his government and says that the "illegal unilateral sanctions" are part of a bullying tactic by the US. His speech came on the same day that 6 countries asked the International Criminal Court to investigate Maduro on charges of crimes against humanity. The Milwaukee County zoo has its first red panda cub. The cub was born on June 6 and is now about 7 pounds. 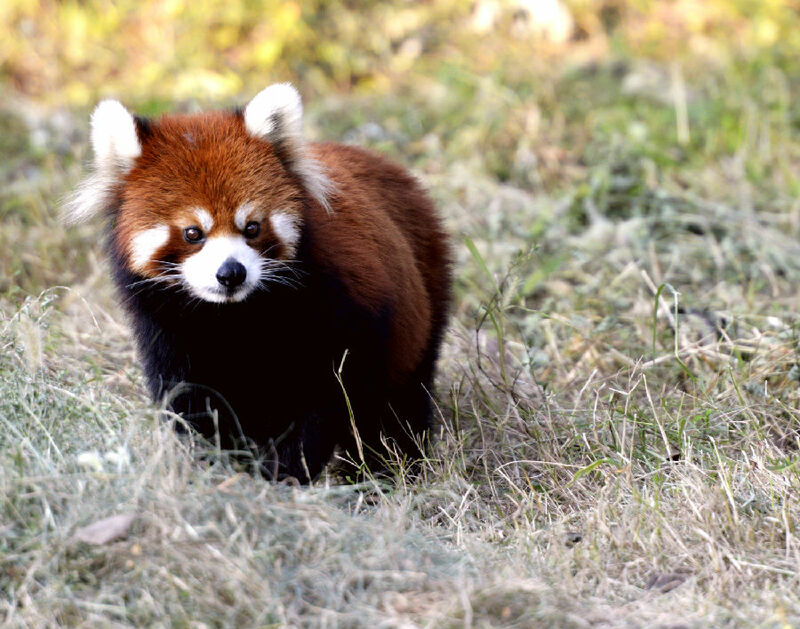 Estimates put the population of adult red pandas at less than 2,500 in the wild. They also have an approximate 86% mortality rate.